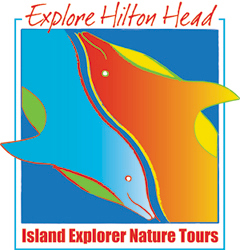 Hilton Head Island offers a variety of parks with all kinds of outdoor activities. 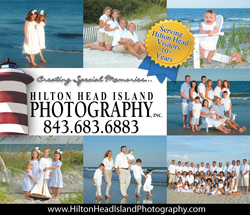 Whether you like bike riding, hiking, photography, sports, or beautiful scenery, Hilton Head Island has a park for you. Hilton Head Island provides over 50 miles of leisure trails shared by bicycles, walkers, skaters, and joggers. Many visitors park their car on arrival and ride bikes to almost every activity. It's a healthy and economical way to enjoy your time on Hillton Head. Located between the two main bridges that connect Hilton Head Island to the mainland is one of the area's most beautiful natural areas, and one of its best kept secrets. Take the whole family for biking riding or hiking in a place nearly untouched by development. See the Lowcountry as is must have looked before it was discovered. See what the traffic looks like anywhere in Beaufort County.